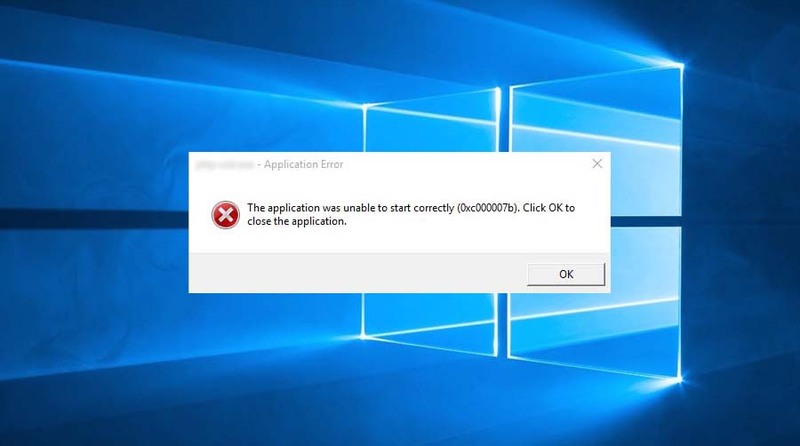 This article will show you how to solve “The application was unable to start correctly (0xc000007b)” error message when trying to run a program or application in Windows 10. In additionally, you may get 0xc0000005, 0xc0150002, 0xc0150004, 0xc0000018, 0xc0000022, 0xc0000142 error codes as well. If you’re facing this problem with any of the application, you’re in the right place. Here is how to fix it. 1. 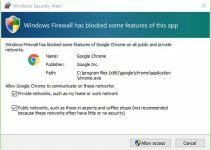 First things first, if you are launching to the program or application with standard user privileges, I highly recommended you try running it as administrator. To do that, you right-click it, choose Properties then go to the Compatibility tab. Tick the “Run this program as an administrator” box, and click OK to save changes. 2. If the problem still persists, reboot your system then check if you can run the application. 3. In order to fix this error message, you can also re-install the program or application. 4. Ensure that you’ve installed .NET Framework 3.5 in Windows 10. 5. This error message may appear when the Microsoft Visual C++ Redistributable Package is not properly configured. So, make sure your Windows 10 have latest C++ Redistributable Package(s) installed. 6. 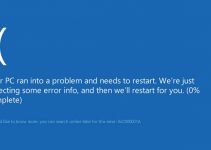 Update Windows 10 to avoid these kind of errors. From the Taskbar, you search System Configuration then select System Configuration desktop app (the top result). This will open MSConfig in Windows 10. 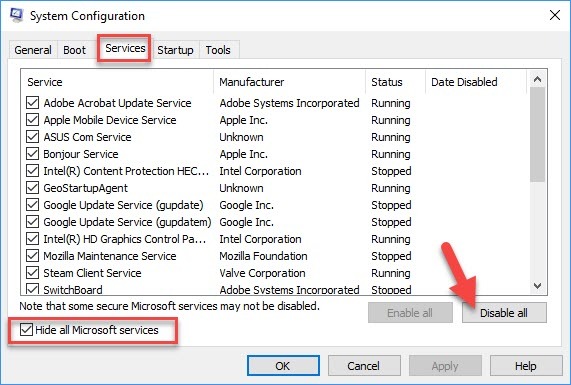 Next, you go to Services tab and check the “Hide all Microsoft services” check box and then click Disable all button. Restart your system and check the status of the problem. 8. Reinstall DirectX runtime component: In order to fix error 0xc000007b and similar issues, I highly recommended you should always keep your DirectX up to date. 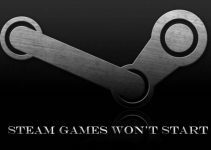 The easiest method to make sure you have the latest version installed is to download DirectX Runtime Web Installer from this link. Hope this helps you. In the vast of cases that I have faced, one of these seven suggestions fixes the “The application was unable to start correctly (0xc000007b)” error. If you have any other Windows and Office related issues you can check for the solution in my Windows fix section.